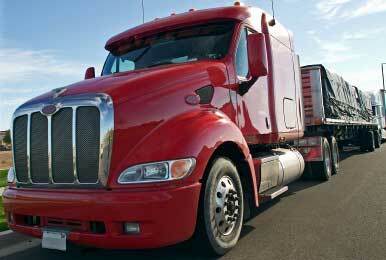 Tractor trailers, sometimes referred to as 18 wheelers or semi trucks are almost always on the road making deliveries. We understand this can get get your commercial truck windshield replacement done quickly and accurately. If your glass is leaking when it rains then there may be a problem that needs our attention. Replacing the weather stripping around glass and windows can also help keep the cab more quiet when you are on the road. Give us a call if you are having problems and need a replacement, or have chips or cracks that need to be repaired before they get worse.